used in steel casting industries. With the aid of our technologically advanced production unit, we are able to offer Zircon Sand at economical price. Shree Unicon Organics Pvt. 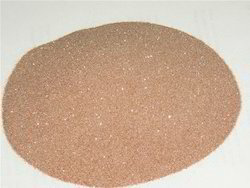 Ltd.
We offer Zircon Sand containing minimum of 30% Zr02. Quantity : 1000 Tons a month. ZrO2 (+HfO2): 64.00 % Min. Our urge to reach the top has enabled us to come out with an exclusive assortment of Zircon Sand Powder. 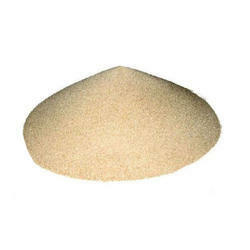 Leveraging upon our highly qualified and trained manpower, facilities, we are able to provide Zircon Sand. We are the leading entity in the industry, highly engaged in manufacturing the best quality range of Zircon Sands.